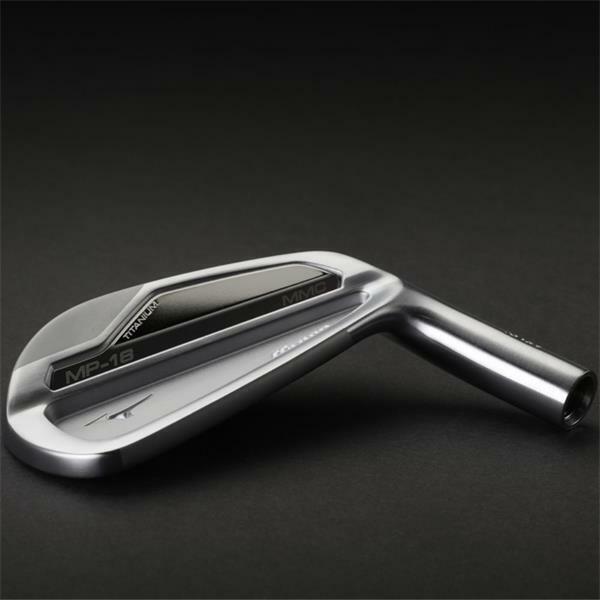 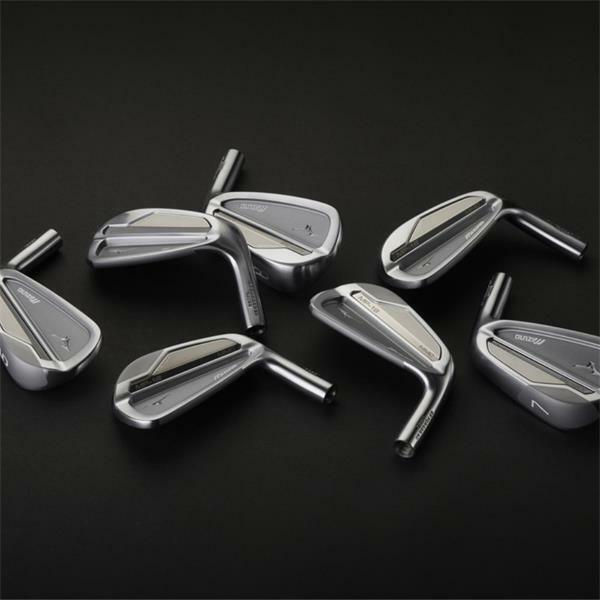 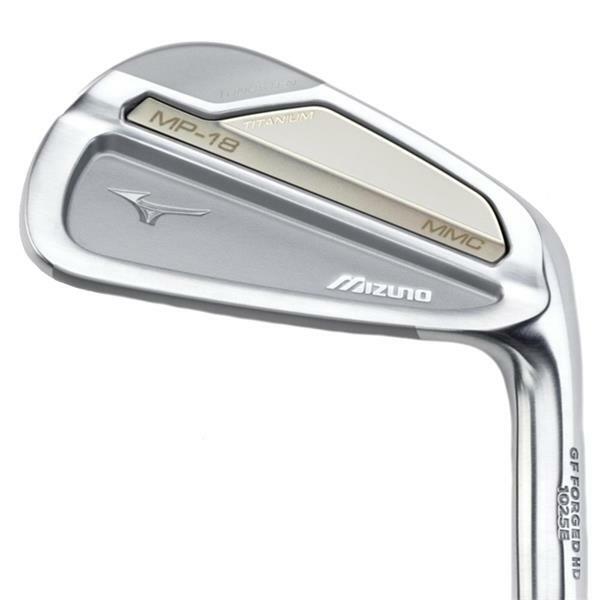 The MP-18 master moulds are hand finished by Mizuno’s Master craftsmen. 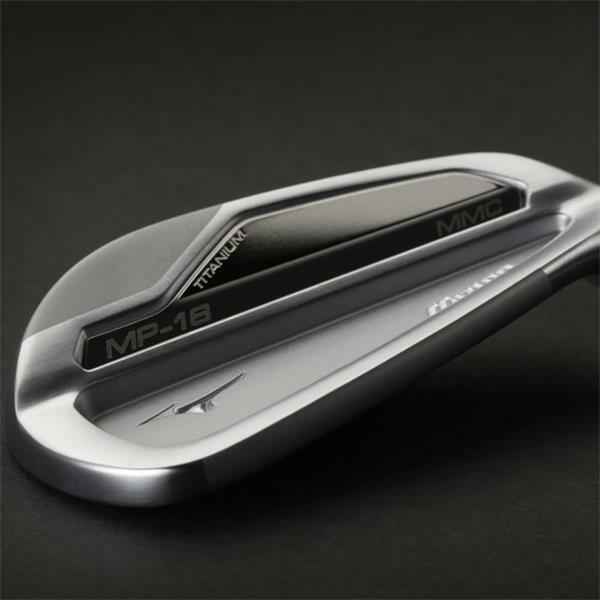 “The MP-18 MMC is the first multi-material MP iron built in the vision of our master clubmakers – which set standards for looks and aesthetics that this kind of multi-metal construction typically prohibits. 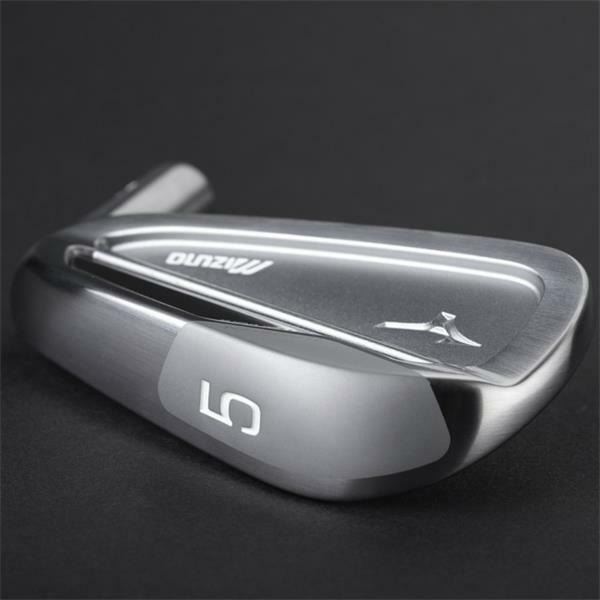 It extended our normal two-year development cycle by a full year – but raising the bar that little bit higher delivered this landmark iron.” Chris Voshall, Senior Engineer.